Jerome G. Kiah was the keeper in 1880 who lost his life, along with his entire crew, on 23 APR 1880, on an attempted rescue. Click here for more information. Henry Gill, Jr. was appointed keeper on 9 JUN 1880 and transferred to [District] Station No. 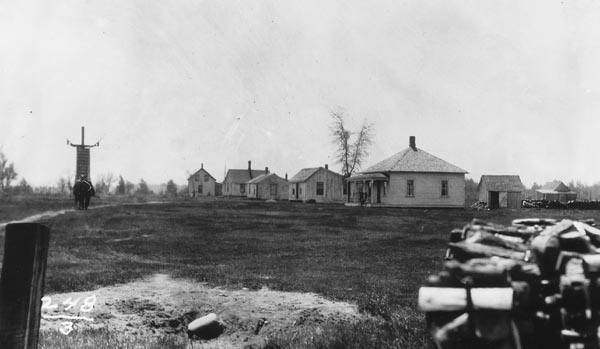 3 on 28 SEP 1881. Quinton Morgan was appointed keeper on 28 SEP 1881 and resigned on 14 SEP 1883. Henry D. Ferris was appointed keeper on 22 SEP 1883 and transferred to Station Sand Beach on 11 FEB 1898. John H. Frahm was appointed keeper on 11 FEB 1898 and was still serving in 1915. 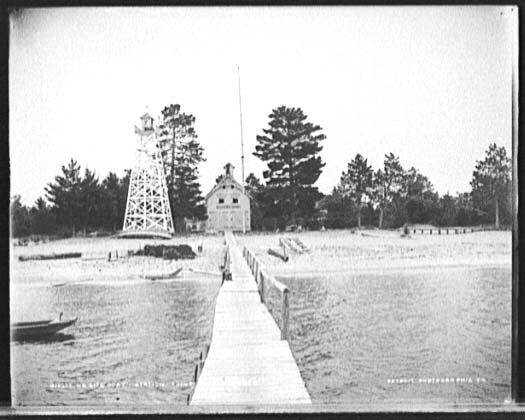 After the station was sold off it was moved to the Huron City complex located to the west of the lighthouse and south of Port Austin. This is a collection of historical buildings where tours are offered during the summer months. 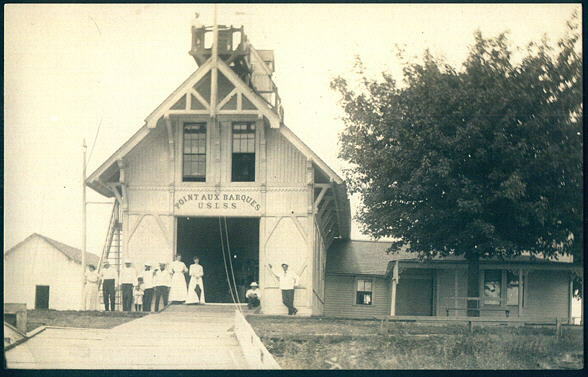 The life saving station has been preserved well and contains many artifacts and photographs of the area. 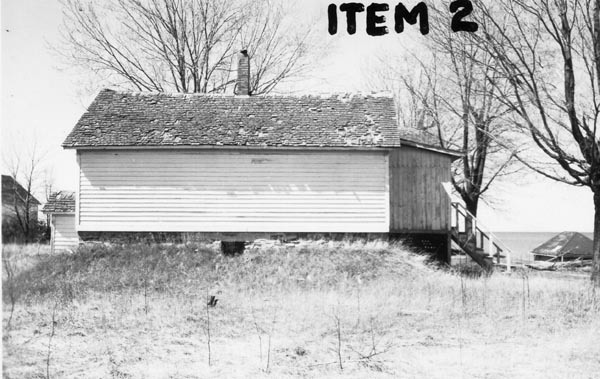 Hopefully the future will hold the same fate of preservation accomplished here at other stations in Michigan. The gratifying record of so many human lives preserved also has the sad obverse of loss. On 23 April 1880 the crew of Station No. 2, Tenth District (Point-aux-Barques, MI), one of the most gallant and skillful crews in the service, lost six of seven members. It is the second time in its history that the establishment had had to mourn the loss of a life-saving crew. The first instance was at the wreck of the Italian bark Nuova Ottavia on the coast of North Carolina in 1876. This latter tragedy, however, had a great degree of uncertainty regarding what caused the deaths of the crewmen. The Point aux Barques disaster, on the other hand, is fully known through the evidence of a single survivor, and the calamity in all its details can be recounted. Nothing could be sadder than the story of this sacrifice. It is here given in the report of the district superintendent, who immediately visited the locality and investigated the circumstances. "‘I am the master and owner of the scow J.H. Magruder, of Port Huron. Her tonnage is 136.71. 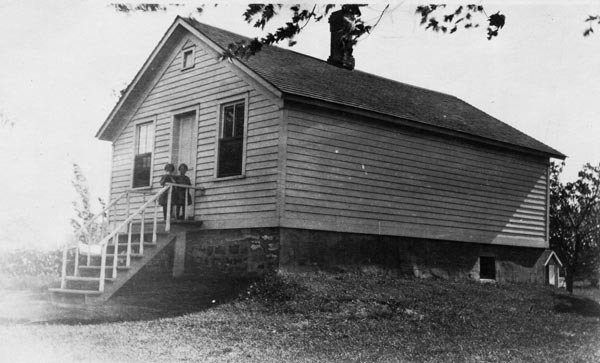 The crew consists of myself and four men, namely, Frank Cox, Thomas Purvis, Eddy Hendricks, and Thomas Stewart. I have my wife and two little children aboard. I left Alcona with a load of 187,000 feet of lumber for Detroit at noon the 22nd instant, wind north, fresh. Sighted Point aux Barques light at ten o’clock that night, wind east, light, but breezing up. Took gaff-topsails in at eleven o’clock. When abreast of light we commenced listing bad to starboard. Saw we were making great leeway and the lee rail under water. Discovered here, for the first time, that the vessel was leaking badly, with two feet of water in the hold. About midnight was laboring very heavy, with high wind and heavy sea. I feared we would roll over, and was satisfied we could not weather the reef. Got both anchors ready and let go about 2 AM the 23rd, when she immediately righted. Had fourteen feet of water under the stern, and at every heavy surge on the chains she would drag anchor, the seas breaking over her bows. 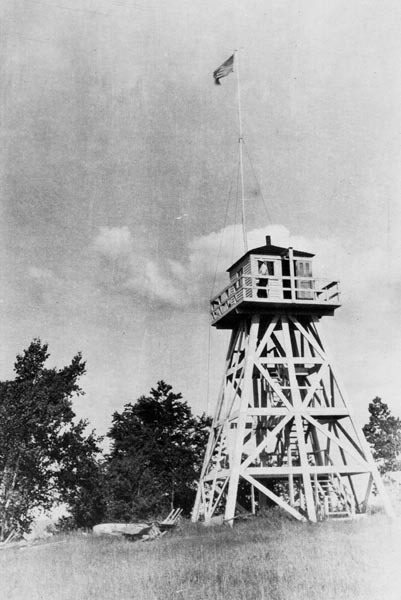 Hung a red light in main rigging, as a signal of distress to the life-saving station. I certainly feared the vessel would be lost, and that our lives were in great danger, if assistance was not rendered. The vessel would strike bottom between every heavy sea. At daybreak I displayed my ensign at half-mast, union down, and about 7:30 AM observed the answering signal from the station. About eight o’clock saw the surfboat coming out. We were about three miles southeast from the station. Lost sight of surfboat in a few moments; thought the sea was too heavy for her, and that she had gone back, but in about 1.5 hours (9:30) saw her again about one mile north of us, pulling to the eastward, to get out of the breakers on the reef. In a short time I saw her go down in the troughs of a heavy sea, and when she came up we saw she had capsized. We saw them right her and bail out, when she again started to pull for us. In about twenty minutes she again capsized. Saw several men clinging to her, for some time, but finally saw only one. Our boat was in good condition. She is 16 feet long. Did not think of launching her. No ordinary yawl-boat could live in such a sea. I thought the life-saving crew used good judgment in crossing the reef where they did. I then commenced throwing my deck-load overboard, and at noon, the wind shifting to the northeast, we made all sail and started, cleared the reef, and arrived in Sand Beach all safe, but leaking badly. The weather was piercing cold, and all that day the spray would freeze as it came aboard of us.’"
"‘A little before sunrise on the morning of the 23d, James Nantau, on watch on the lookout, reported a vessel showing signal. I got up, and saw a small vessel about three miles from the station, bearing about east and by south. She was flying signal-of-distress flag at half-mast. I saw that she was at anchor close outside the reef. 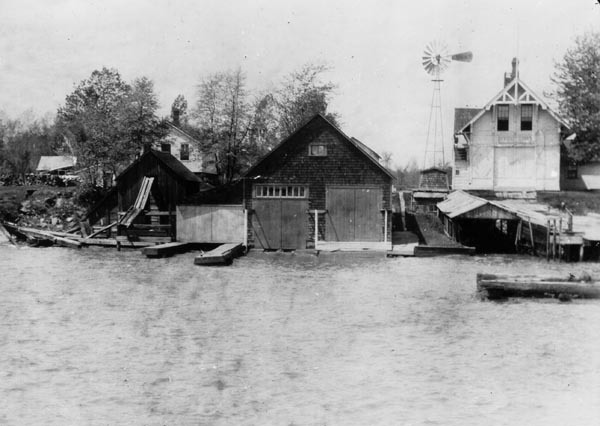 All hands were immediately called; ran the boat out on the dock; and, when ready to launch, Surfman Deegan, on patrol north, came running to the station, having discovered the vessel from McGuire’s Point, 1.5 miles north from the station. At this time a warm cup of coffee was ready, of which we all hastily partook, and a little after sunrise (5:15 by our time) we launched the boat. Wind east, fresh, sea running northeast, surf moderately heavy. We pulled out northeast until clear of the shore surf, and then I headed to cross the reef where I knew there was sufficient water on it to cross without striking bottom. ‘We crossed the reef handsomely, and found the sea outside heavier than we had expected, but still not so heavy as we had experienced on other occasions. After getting clear from the breakers of the reef, the boys were in excellent spirits, and we were all congratulating ourselves how nicely we got over. I then bore down towards the vessel, heading her up whenever I saw a heavy sea coming. When heading direct for the vessel, the sea was about two points of the compass forward of our port beam, and for the heaviest seas I had frequently to head the boat directly for, or dodge them. When about a quarter of a mile from the vessel, and half a mile outside the reef, and very nearly one mile from the nearest point of land, I saw a tremendous breaker coming for us. I had barely time to head her for it, when it broke over our stern and filled us. I ordered the boys to bail her out before the sea had got clear of her stern, but it became apparent at once that we could not free her from water, as the gunwales were considerably under water amidships, and two or three minutes after she was capsized. We then righted her, and again were as quickly capsized. We righted her a second time, but with the same result. I believe she several times capsized and righted herself after that, but I cannot distinctly remember. As near as I can judge, we filled about one hour after leaving the station. For about three-quarters of an hour we all clung to the boat, the seas occasionally washing us away, but having our cork jackets on, we easily got back again. At this time Pottenger gave out, perished from cold, dropped his face in the water, let go his hold, and we drifted slowly away from him. We were all either holding on the lifelines or upon the bottom of the boat, the latter position difficult to maintain owing to the seas washing us off. Had it been possible for us to remain on the bottom of the boat, we would all have been saved, for in this position she was buoyant enough to float us all clear from the water. My hope was that we would all hold out until we got inside the reef where the water was still. I encouraged the men all I could, reminded them that there were others, their wives and children, that they should think of, and to strive for their sakes to keep up, but the cold was too much for them, and one after another each gave out as did the first. Very little was said by any of the men; it was very hard for any of us to speak at all. I attribute my own safety to the fact that I was not heated up when we filled. The men had been rowing hard and were very warm, and the sudden chill seemed to strike them to the heart. In corroboration of this theory I would say that Deegan, who did the least rowing, was the last to give out. All six perished before we had drifted to the reef. I have a faint recollection of the boat grating or striking the reef as she passed over it, and from that time until I was taken to the station, I have but little recollection of what transpired. I was conscious only at brief intervals. I was not suffering, had no pain, had no sense of feeling in my hands, felt tired, sleepy, and numb. At times I could scarcely see. I remember screeching several times, not to attract attention, but thought it would help the circulation of the blood. I would pound my hands and feet on the boat whenever I was conscious. I have a faint recollection of when I got on the bottom of the boat, which must have been after she crossed the reef. I remember too in the same dreamy way of when I reached shore; remember of falling down twice, and it seems as if I walked a long distance between the two falls, but I could not have done so, as I was found within thirty feet of the boat. I must have reached the shore about 9:30 AM, so that I was about 3.5 hours in the water. 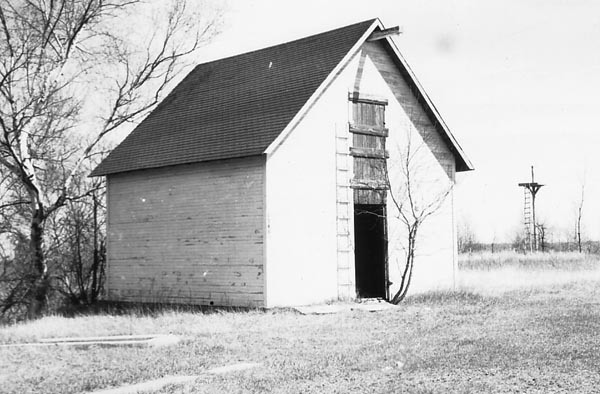 I was helped to the station by Mr. Shaw, lightkeeper, and Mr. McFarland; was given restoratives, dry clothes were put on, my limbs were dressed, and I was put to bed. I slept till noon (two hours), when my wife called me, saying that Deegan and Nantau, had drifted ashore, and were in the boatroom. My memory from this time is clear. I thought possibly these two men might be brought to life, and, under my instructions, had Mr. Shaw and Mr. Pethers work at Deegan for over an hour, while I worked over Nantau for the same time, but without success. I then telegraphed to the superintendent and the friends of the crew. The four other men were picked up between 1 and 2 PM, all having come ashore within a quarter of a mile from the station. The surfboat and myself came ashore about one mile south of the station, the bodies drifting in the direction of the wind, and the boat more with the sea. I ordered coffins for all. On the 24th, Hiram Walker, of Detroit, telegraphed to ship the bodies of Petherbridge and Nantau to Detroit, which I did, together with their effects. 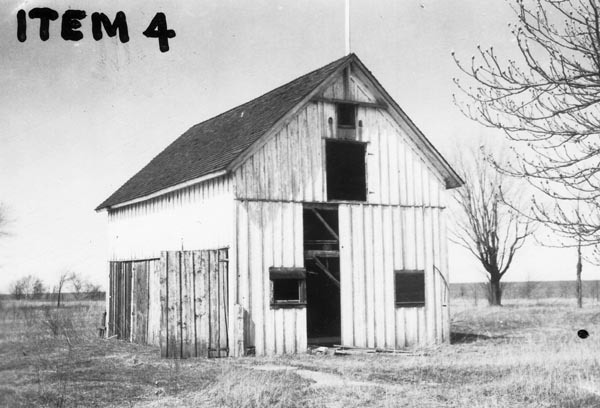 The other four men were delivered to their friends, all residents of this county. "Mr. Shaw corroborates this statement from the time he took part in it. "I attended the funerals of Deegan and Pottenger, the 25th, and hope I may be spared from ever again witnessing so sad a scene. The wives of these two brave men were almost crazed by their great loss, and the cries of the poor children left fatherless, were heart-rending in the extreme. It is sincerely to be hoped that the bill now pending in Congress, granting pensions to the families of surfmen who lose their lives in the discharge of their duty, will become a law, so that the families of these truly brave men may be compensated to the extent of its provisions. "In conclusion, I would state that I feel very keenly the loss of this crew, but I can lay the blame at no one’s door. It was one of those unfortunate accidents that are liable to occur with the best of men and under the best management, but not likely to occur twice in a lifetime. Had the boat been two seconds earlier or later, the sea would have broken ahead of her, or she would have passed over it before breaking; but upon straightening up the boat there was no time left to back or dodge. The sea broke when she lay in the most critical position to take it. Certainly it was the duty of the crew to answer to the signal of distress, and certainly they responded most promptly. There was no discord here; there was more than a friendly feeling existing between the keeper and crew. They had together made a good record at their station, and when duty called each strove to be foremost in the boat. "I have conversed with several who have served with Keeper Kiah, and all speak in the highest praise of him as a man, and of his superior skill in handling a surf-boat. He has the sympathy of the entire community, including the friends and relatives of his dead crew, in his present trouble." The closing incident in the Point-aux-Barques tragedy was the resignation of the stanch keeper, too shattered in mind and body, for the time at least, to retain his position. Thus the heroic station was by a day’s experience left at once vacant of its crew, who, this very year, had saved nearly a hundred lives. The end of an era, the old station boarded up, abandoned and thrown away. Luckily when it was sold from the government it was saved. Today it is fully restored and sits proudly in Huron City on display for all to see. 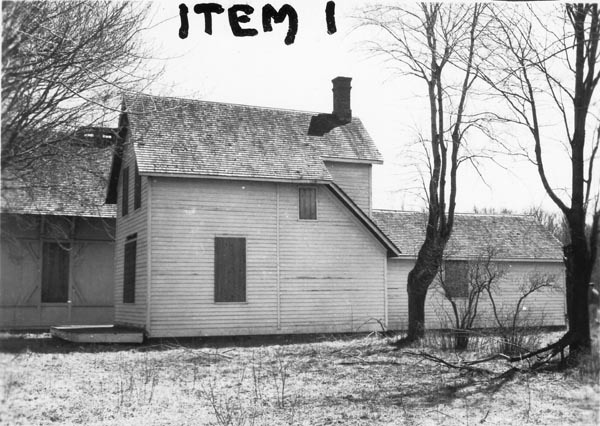 Side view of the abandoned station. 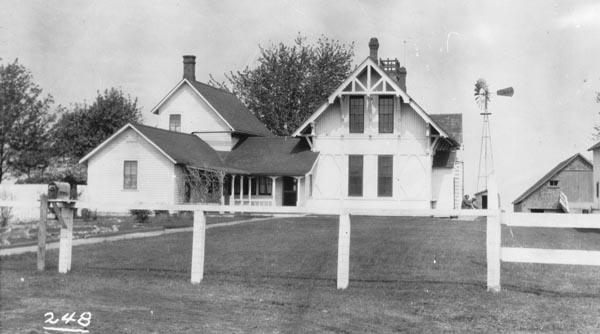 Close up rear view of the station house. Further away shot of the rear of the station after the road was put in. 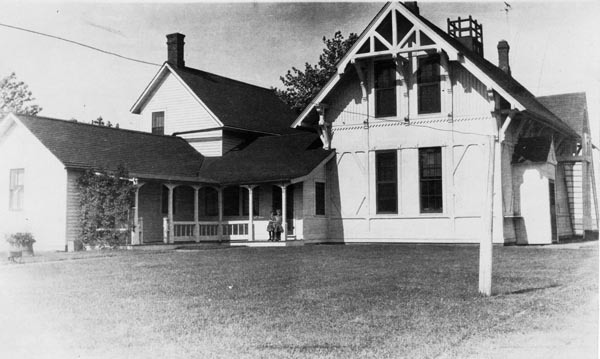 Rear view of the station house complex. 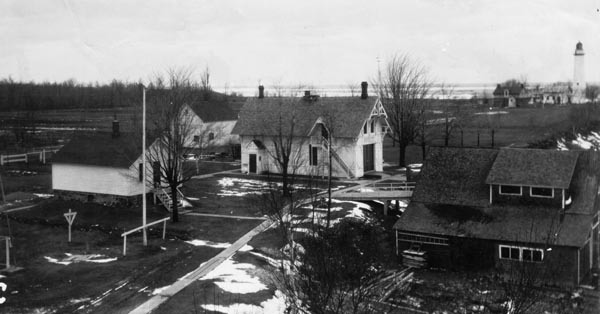 A view toward the lighthouse from the lookout tower. 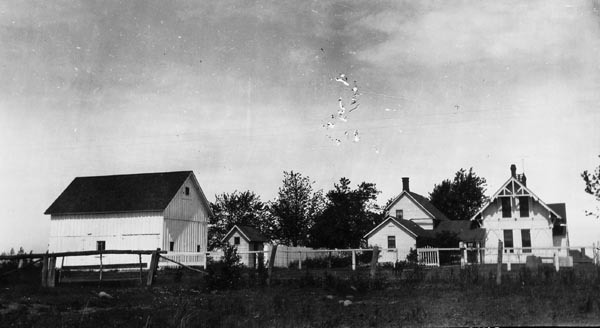 An earlier shot of the station with windmill. 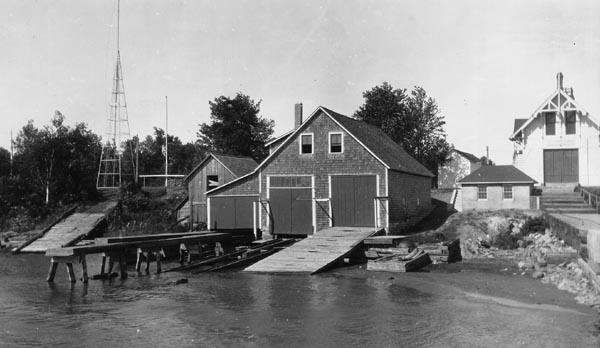 Close up of the boat house, carpenters shop and station. Notice there is no windmill present in this shot like the one above. A front view of the station. 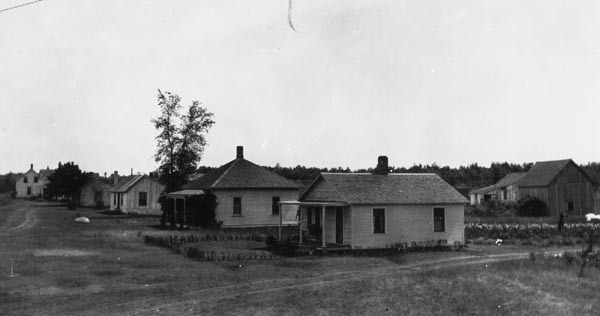 1925 photo. 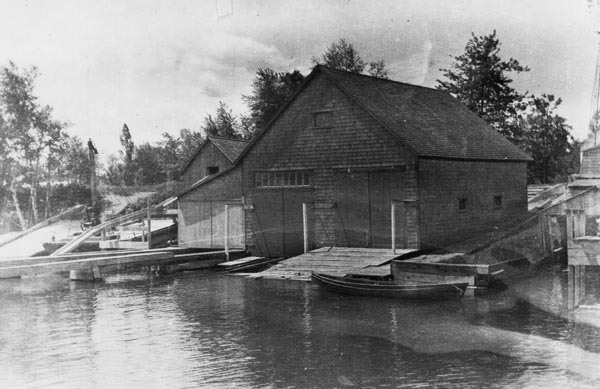 Close up of the boat house and carpenters shop. 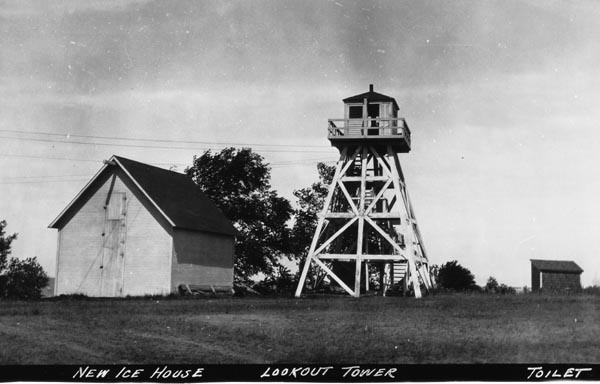 Old lookout tower with the newly constructed Ice House. 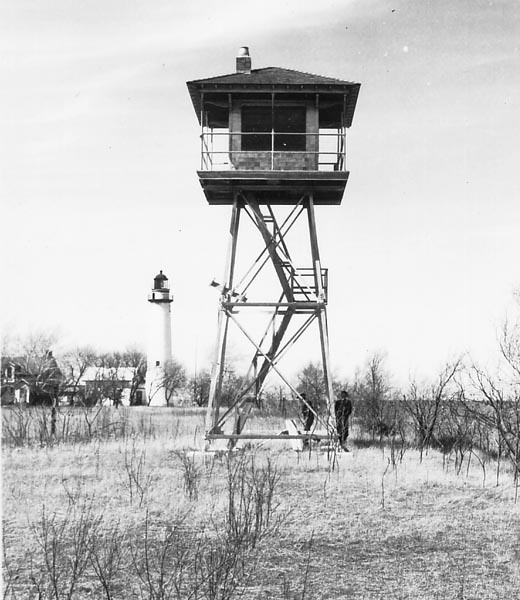 The old original lookout tower. 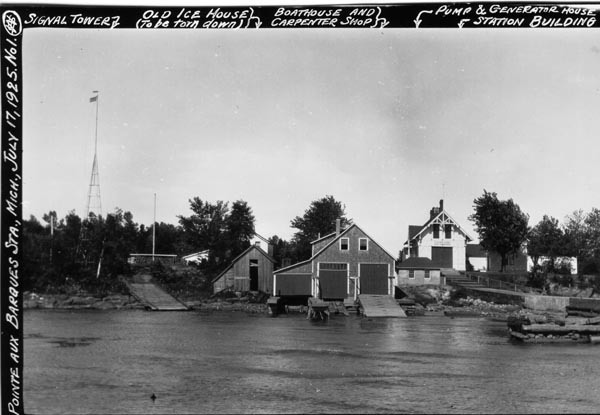 The ice house in later years, note the lookout tower is no longer present. Close up of one of the surfmen's houses.